The Brits love for cactus has taken the home decor market by storm. 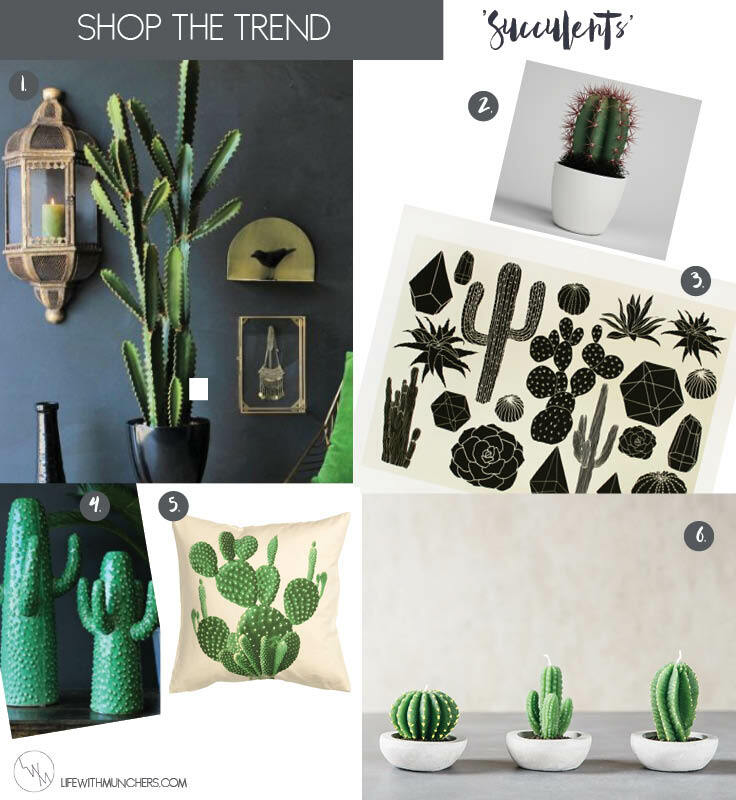 Cactus home decor is everywhere right now and I, for one, just love it! I have 2 little cactus plants of my own and they are so simple to look after and near impossible to kill. But what other ways besides using your green fingers, can you bring this trend into your home? Look out for faux cactus plants and candles for an effortless way to add a bit of greenery. Also keep an eye out for prints and canvas art of cactus, as well as vases and cushions. 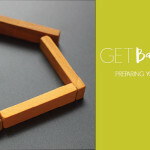 Taking it into the kitchen, you can also get cactus mugs, tea towels and plates. Or how about some cactus wallpaper? How will you add this latest trend into your home? I loooooove cactus decor! just found your blog. im hooked! I would never even have thought about a cactus when it comes to home decor but I LOVE these. Especially the mug! I think the tea towels are cute! 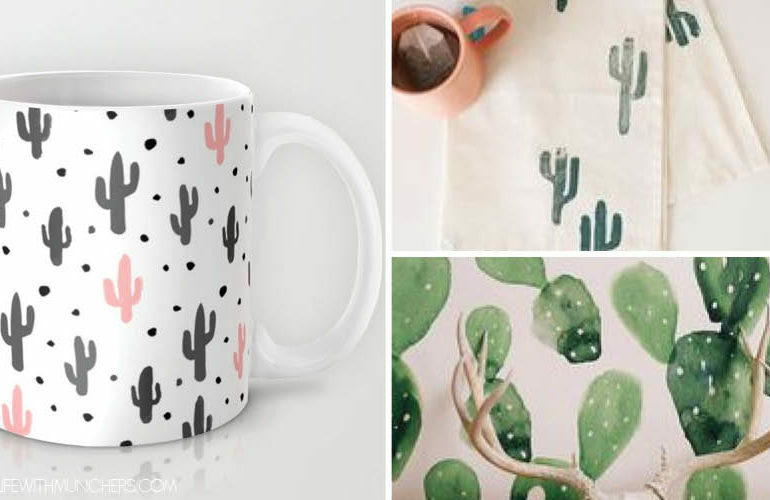 I never would have considered cactus in home décor, those mugs are quite pretty though. I had a little cactus plant years ago, much to my husbands amusement I managed to kill it!! Green fingered I am not lol!! You can kill a cactus?! Oh dear, I fear for mine now! Homebase have a great selection! I’ve never been one to love cacti but these are so cool! I’ll definitely have to keep an eye out for these little gems and try and pick something up for my house! There’s always a way to get with a trend, however big or small! I would be the one person who managed to kill a cactus. I killed an african violet once and they’re meant to be indestructible. Not sure of this trend, I don’t think it’s for me. I’m really worried now…I’m not known for my green fingers! Oo oo oo I live cacti! And it doesn’t matter how rubbish you are at looking after plants, these bad boys take care of themselves! 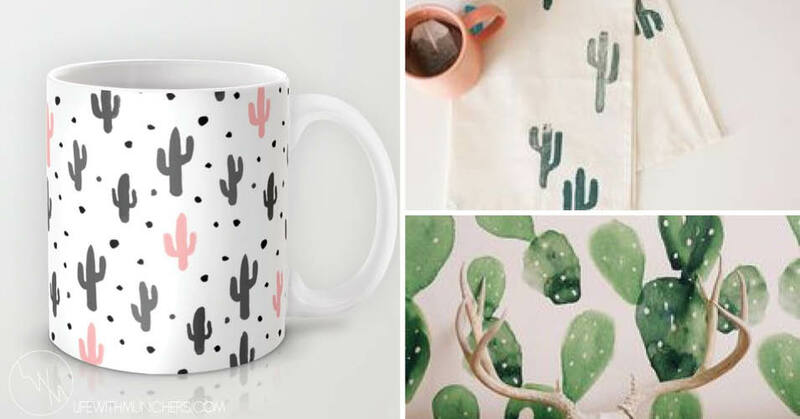 I am not too big of a fan of the cactus plants they are too spikey for me :/ but I love the cactus pictures on decor such as the mug and tea towels. How cute! Also major wow on the price range difference on the items you have shown.